Hip and ankle weakness often leads to balance problems, as does poor posture. Strength and flexibility movements can help counteract these problems. These are often as simple as leg lifts while seated in a chair, or “knee marching.” Our physical therapist may also have you practice standing on one leg, walking heel-to-toe, or tracking the movement of your thumb with your eyes as you move it in various positions. With our dedicated team of physical therapists behind you, you’ll regain confidence in navigating challenging terrain and learn how to avoid dizzy spells. You may even be able to leave that cane or walker behind! 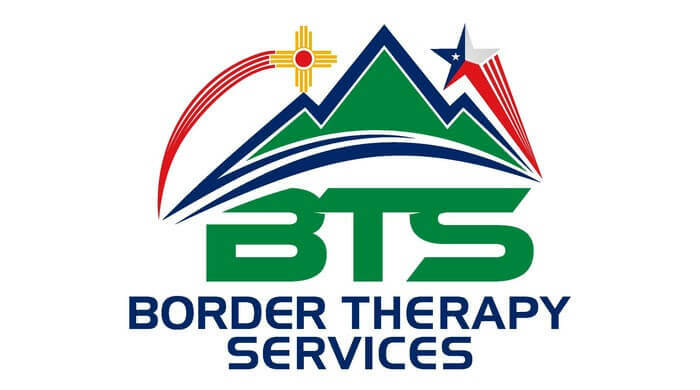 Contact us at El Paso, Horizon City, TX & Las Cruces, NM centers for a consultation so you can regain your independence as soon as possible.